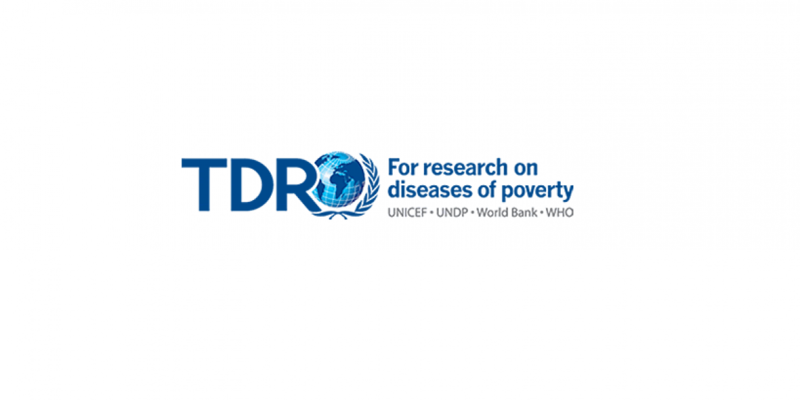 As part of TDR’s efforts to increase the capacity of LMICs to undertake a leadership role in research on the control of infectious diseases of poverty, they provide training grants with a focus on implementation research. Support for postgraduate training is a TDR core area of work. Fellows generally go on to establish careers in research or public health in LMICs and are now part of the TDR Global network. Candidates must apply to institutions in their respective regions (Africa, Asia, Latin America or Middle East) to be eligible for consideration. The scheme provides a full academic scholarship in collaboration with universities in LMICs to train MSc students. The training is specifically focused on subjects or disciplines relevant to implementation research. Items covered by the scholarship include full time tuition and board, cost of dissertation research / field work, return air travel from home country to institution and contribution towards the purchase of essential textbooks / learning materials. Interested candidates must apply for admission into the postgraduate programme of one participating universities listed above. Applications and admission enquiries should be sent directly to the institution, TDR will not receive or process applications or enquiries about admissions.